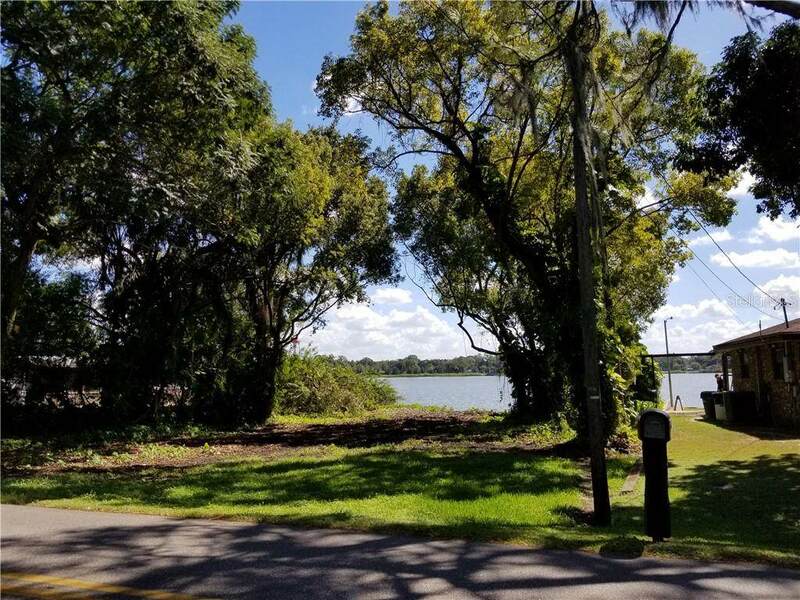 Beautiful Waterfront Lake Blue Lot For Sale. NO HOA-No Extra Fees Or Regulations. One Mobile Home or One Traditional Site Built Single Family Home Allowed Per Polk County. 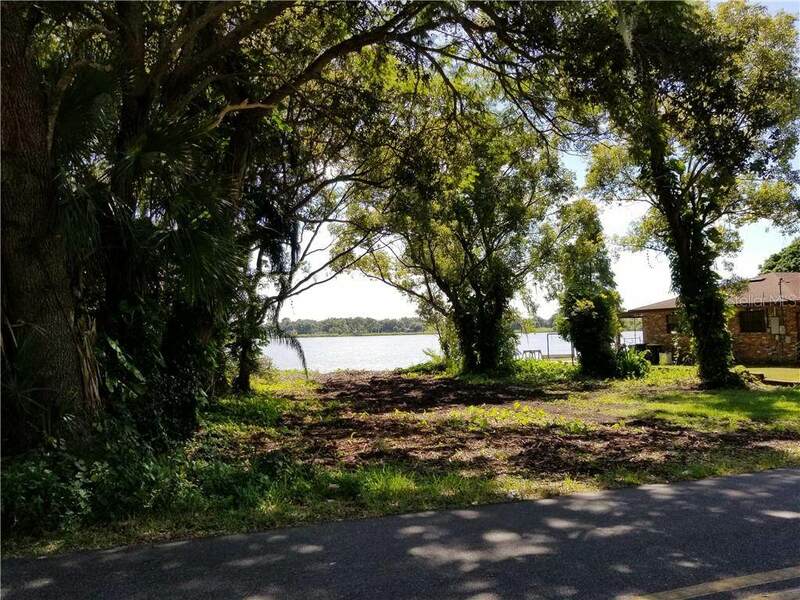 Imagine Enjoying Your Favorite Morning Beverage Looking Out Over The Water From Your New Lake Front Home On This Lot. A Great Opportunity For A New Home Close To Shopping, Grocery Stores, Restaurants & More. Quick Commuting Location For Auburndale, Winter Haven, Lake Alfred & Lakeland With Access To Rt 92 Within A Block Of The Property. Lot Utilities: Power Nearby, Public Water Available, Septic System Required. Lake Blue Has Two Public Boat Ramps Nearby. The Lake Covers Approximately 50 Acres And Has A Maximum Depth of 10ft. Auburndale, FL (1.4mi), Winter Haven, FL (3.1 mi), Lake Alfred, FL (4.3 mi), Eagle Lake, FL (4.9 mi), Fussels Corner, FL (5.3 mi), Cypress Gardens, FL (6.3 mi). 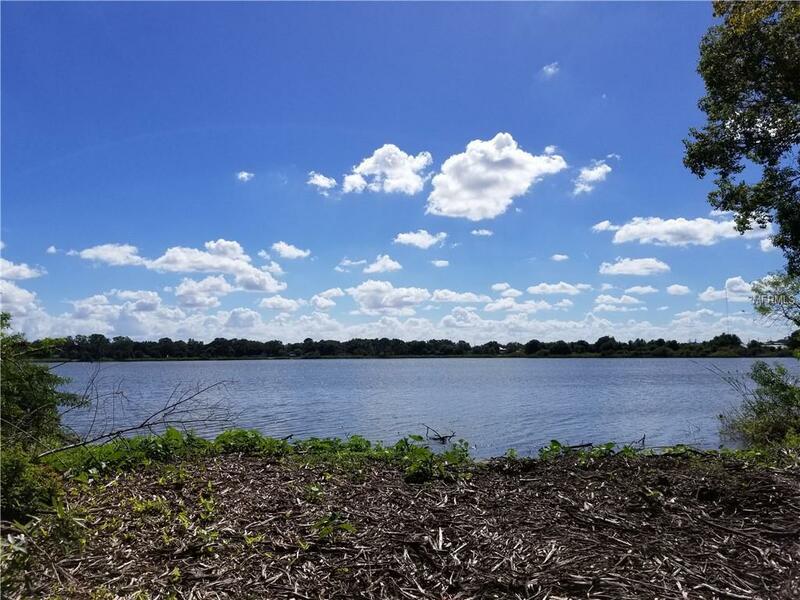 Additional Water Information 50 Acre Great Freshwater Lake For Fishing & Features 2 Public Boat Ramps For Easy Access. Listing provided courtesy of Trinkle Realty.